Ideal Commercial property! 1.52 Acre "ISLAND" with 4 roads on each side, for easy commercial access. 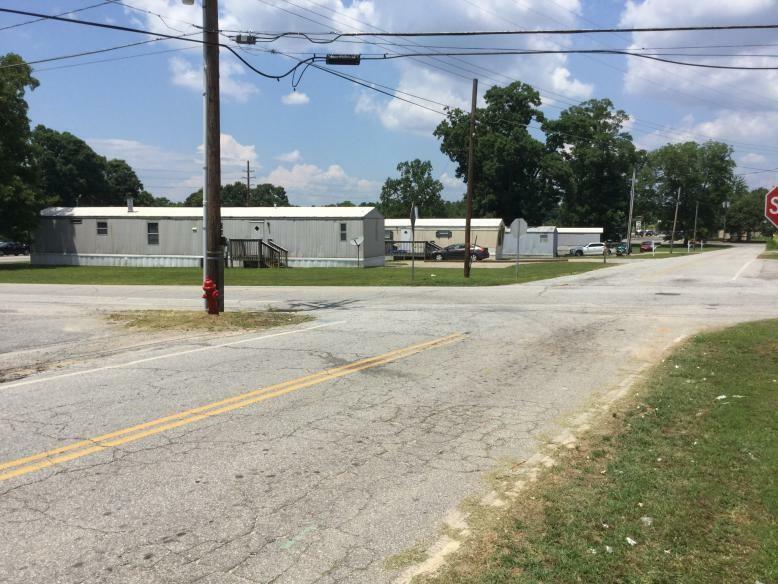 Also included: Four Singlewide Mobile Homes with decks and concrete parking areas for each. 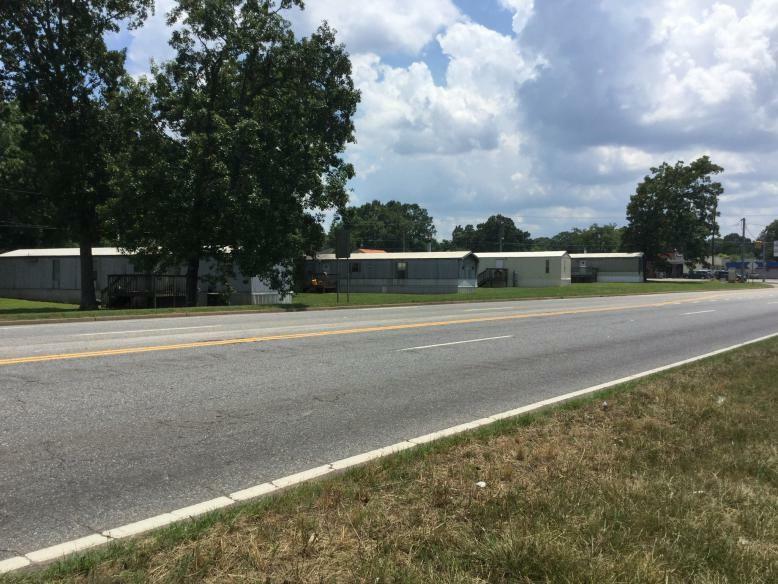 Room for two more mobile homes to be placed on property. DO NOT DISTURB TENANTS! Will NOT subdivide! All offers must include a Proof of Funds/Pre-Approval verification! All offers to include "contingent upon interior inspection". No access to homes will be available prior to an offer being submitted. NO SIGN! 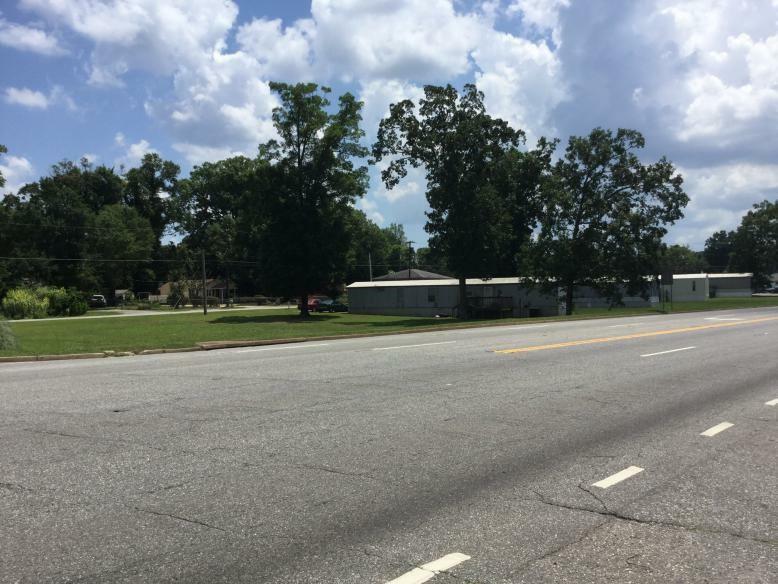 Seller is a licensed Real Estate Agent in the state of South Carolina!